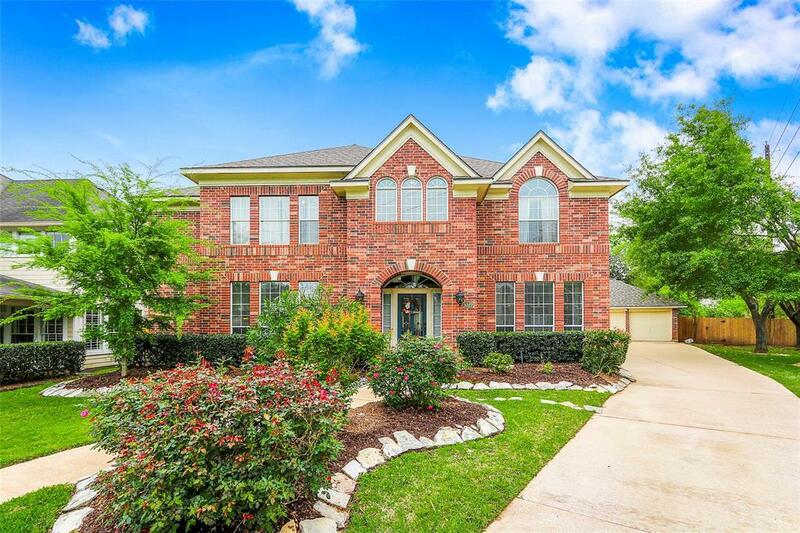 Make your appointment today to see this 5 bedroom, 3.5 bath home located in the sought after Steep Bank section of Sienna Plantation! Beautiful porcelain wood-look tile flooring throughout the first floor. High ceilings, large windows that allow natural light, custom wine closet and a cast stone fireplace are just some of the standout features. The Kitchen features granite counters, stainless appliances and is open to the living room; perfect for entertaining. The 1st floor master is spacious enough for a sitting area and boasts an en-suite bath with dual vanities, walk-in shower and separate whirlpool tub. 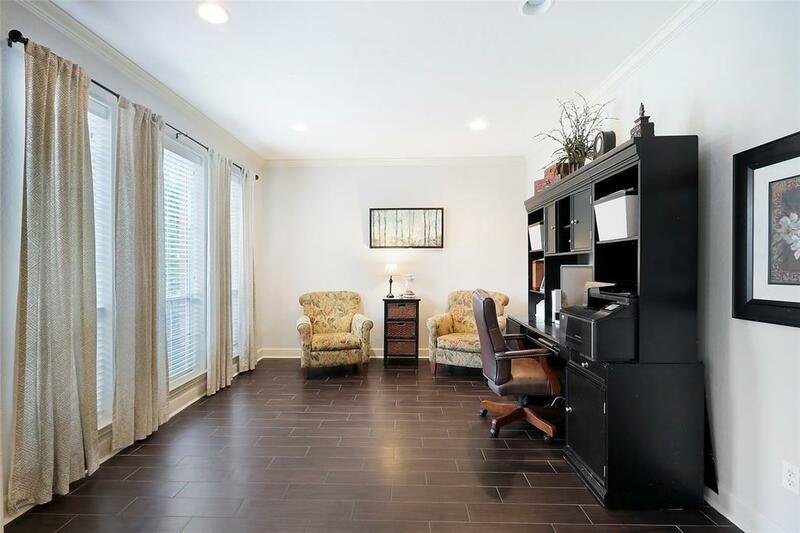 Upstairs is complete with a game room, media room, bonus study area, 4 bedrooms & 2 Hollywood baths. 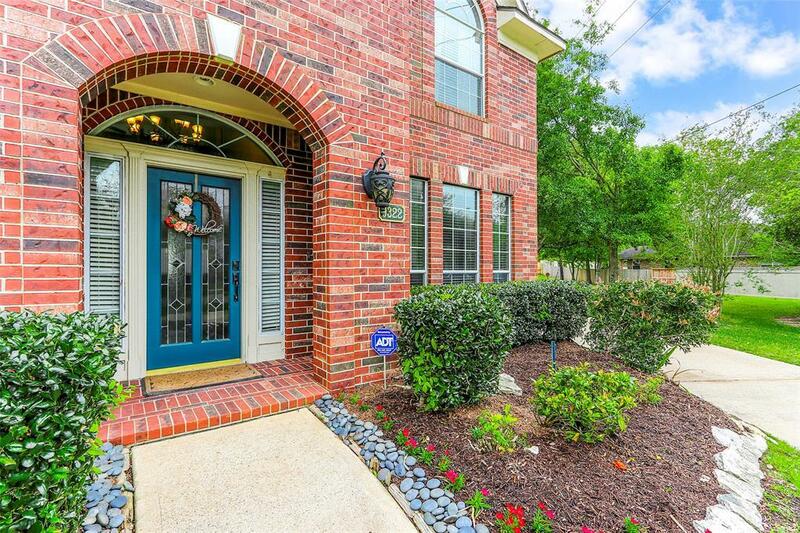 Huge backyard oasis w/heated pool/spa and ample covered patio. Dont miss the three car detached garage. 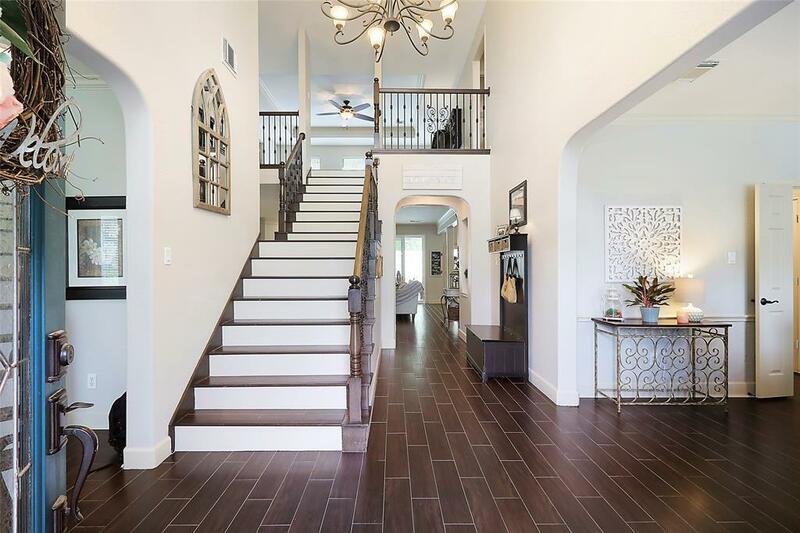 Sienna Plantation is a Golf Course Community, has 5 Resort Style Pools, Multiple gyms, parks, Horse Stables, Baseball, Softball, Soccer Recreation area and has GREAT SCHOOLS!